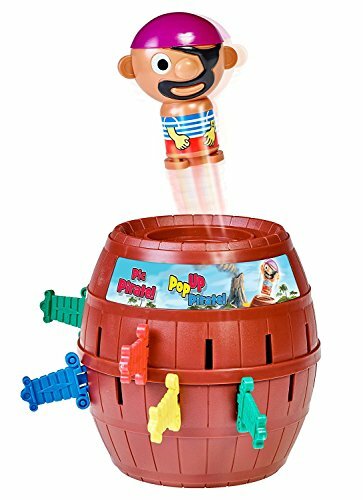 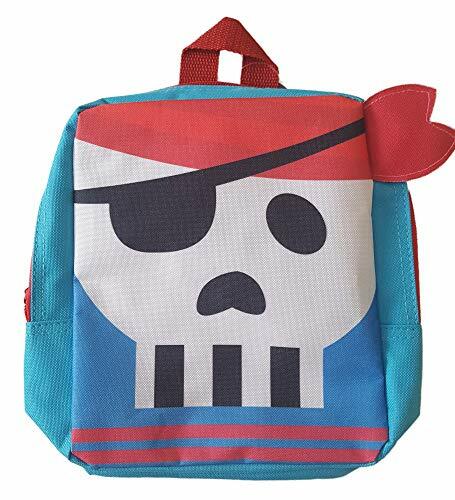 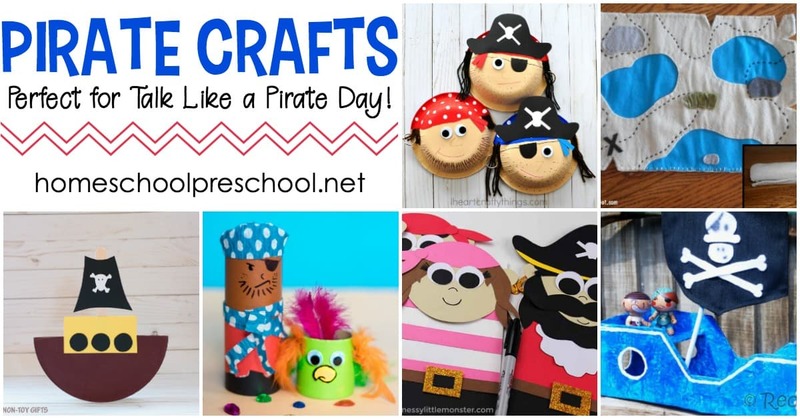 These pirate crafts for kids “aaarrr” the best! 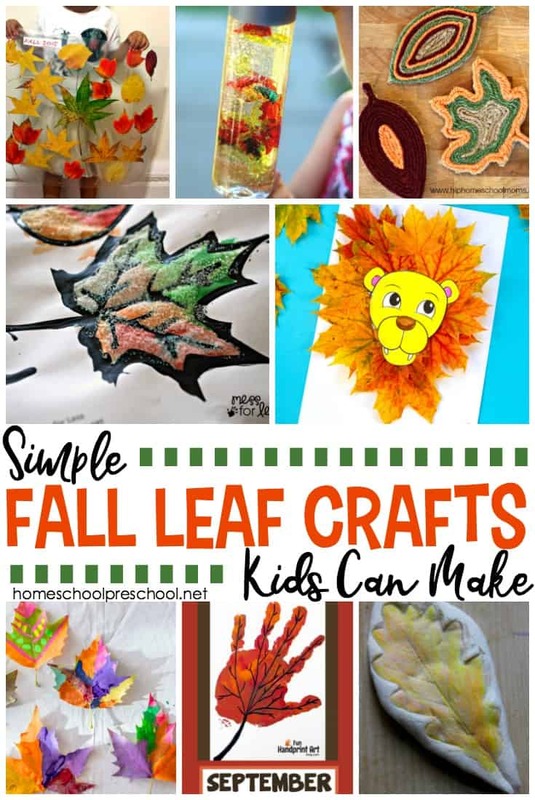 They’re simple and engaging, and they’re sure to inspire hours of imaginative play for preschoolers. 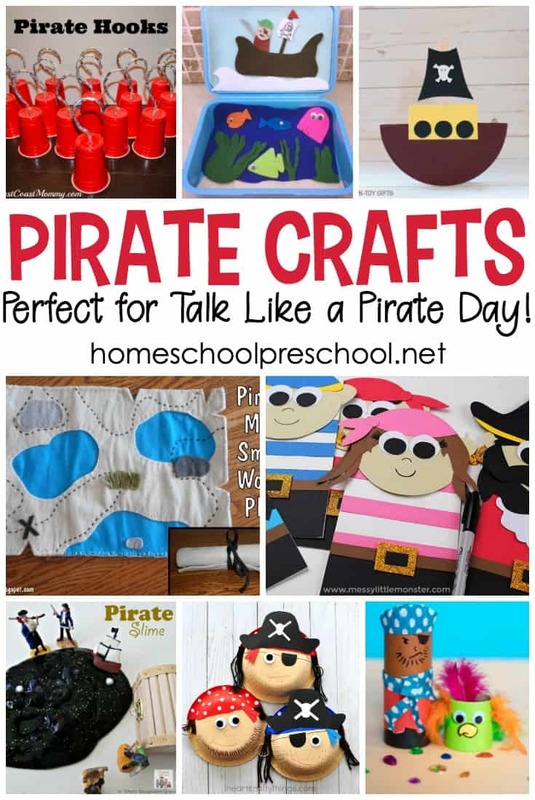 Whether you save these pirate theme crafts for Talk Like a Pirate Day (Sept. 19) or you add them to your Letter of the Week: Pp lessons, they’re sure to be a hit with your preschoolers. 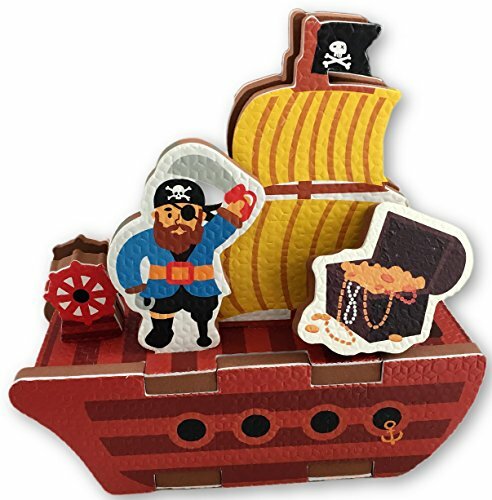 Pair them with your favorite pirate-themed picture books for even more pirate fun. 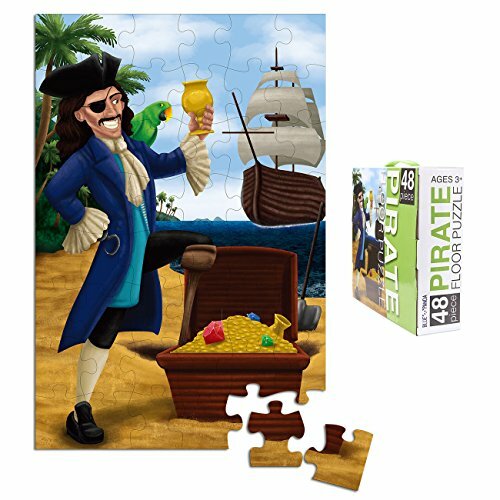 Treasure maps, parrots, pirate ships, and more! 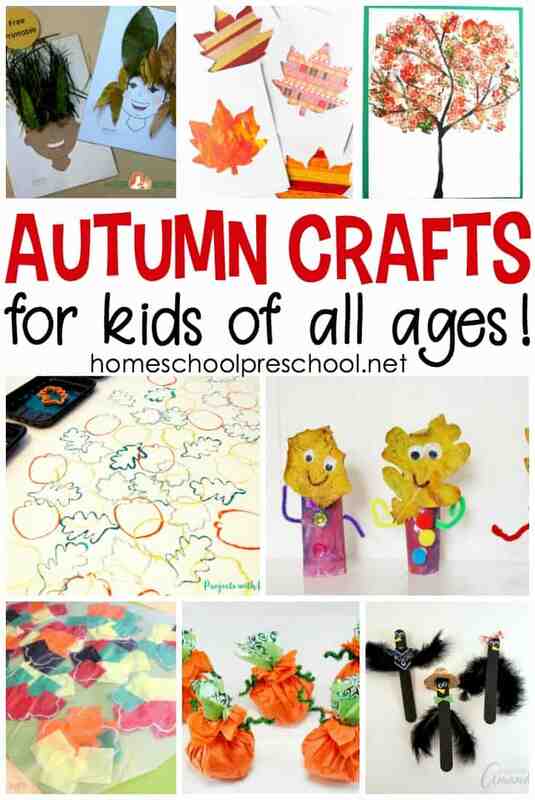 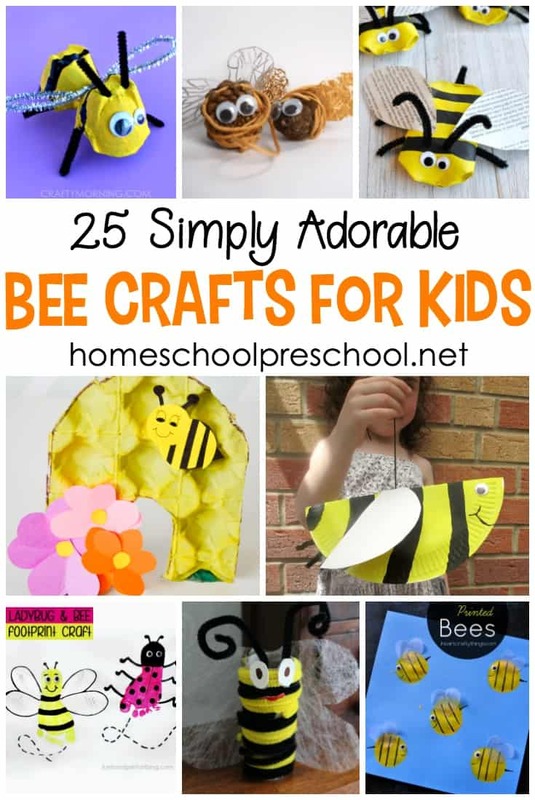 You’ll find these ideas and more among the pirate crafts for kids that are featured below.